Another day, another late sub box review. Promoting my new book, “The Ice Maiden’s Tale” has proven both stressful and time-consuming. Apparently you can’t just tell people it’s an awesome book and beg them to leave you an Amazon review. Do you think bribing people with cookies would work? I’d bake them myself and everything. Anyways, I am shamefully behind with so many great box reviews and posts, so I’m going to just try to power through my backlog and see where we end up. 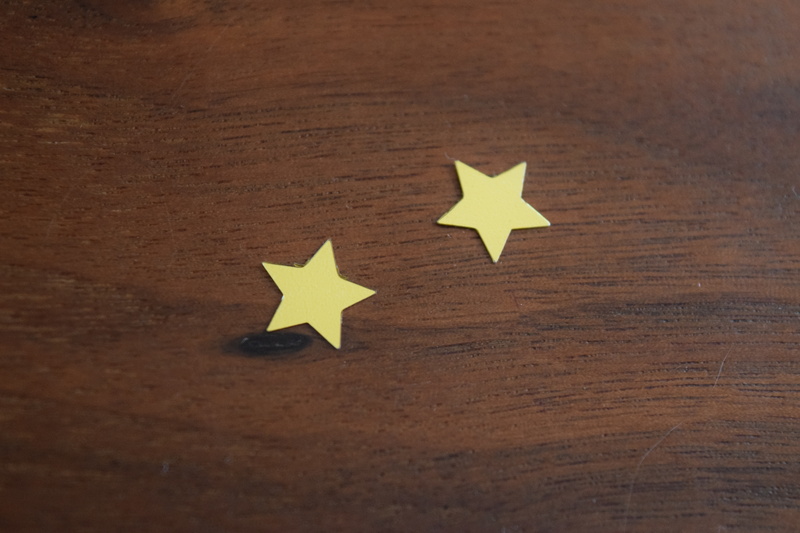 My packaging even came with this adorable tiny little stars. 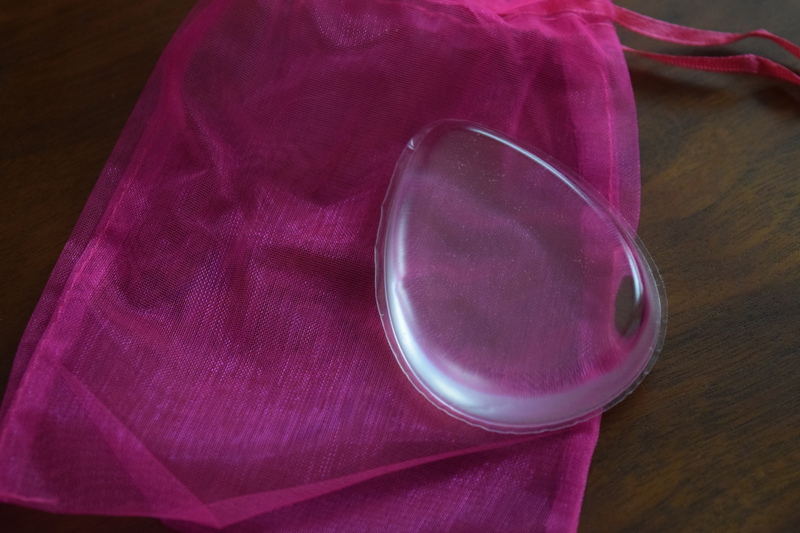 I’ve seen these style of applicators on beauty blogs and been dying to try one out. 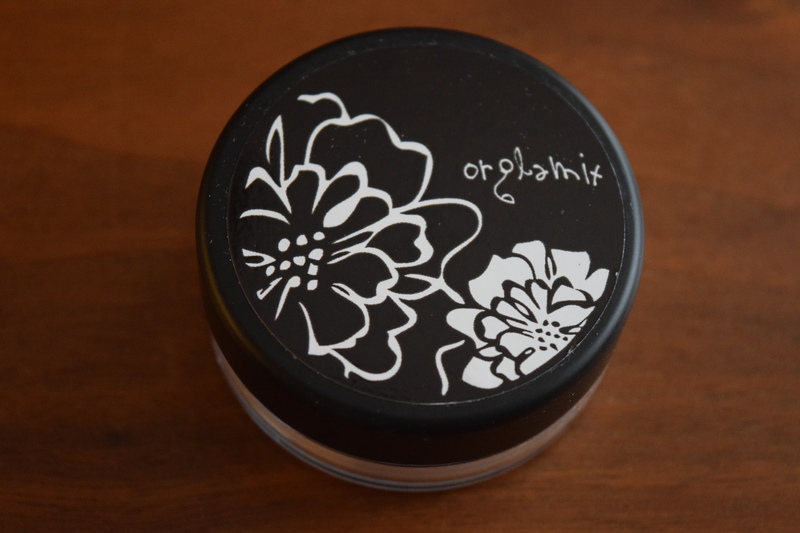 I can’t wait to see how it works with my go to CC cream from It Cosmetics. 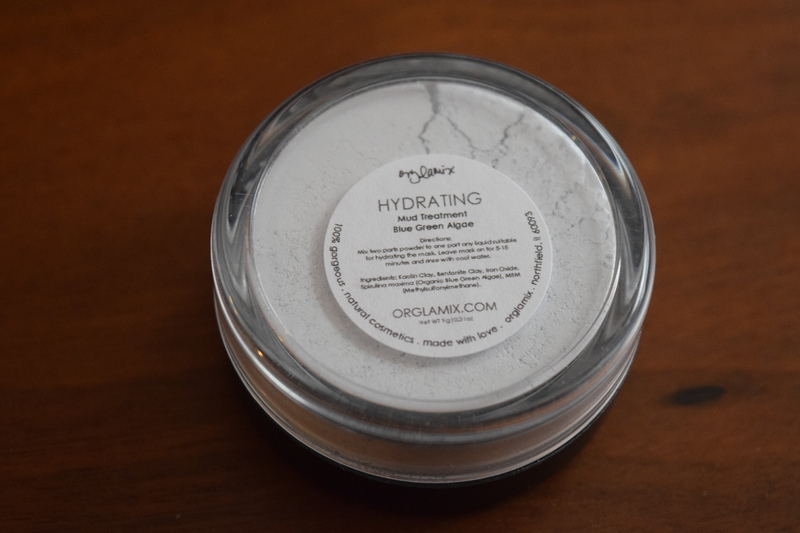 I’d love to see if this can replace my makeup sponges since I find cleaning the sponges tedious and since this product is non-porous it seems like it’s super easy to keep hygienic. 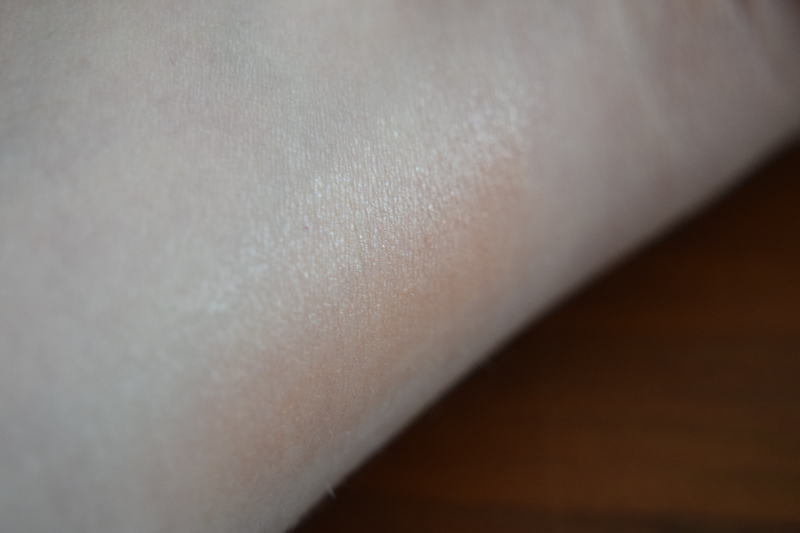 I like the subtle sheen of this Luminizer and that it’s not glittery. 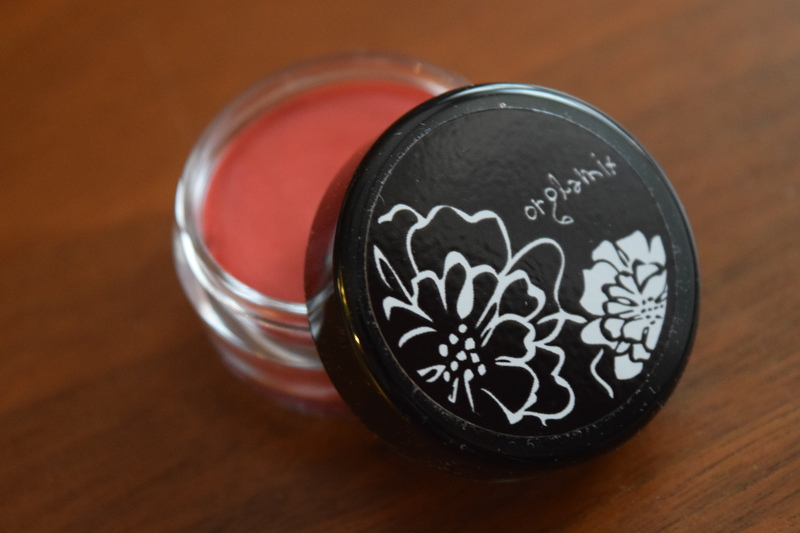 It’s definitely a nice product for the more natural makeup looks I like to go for in Spring and Summer. 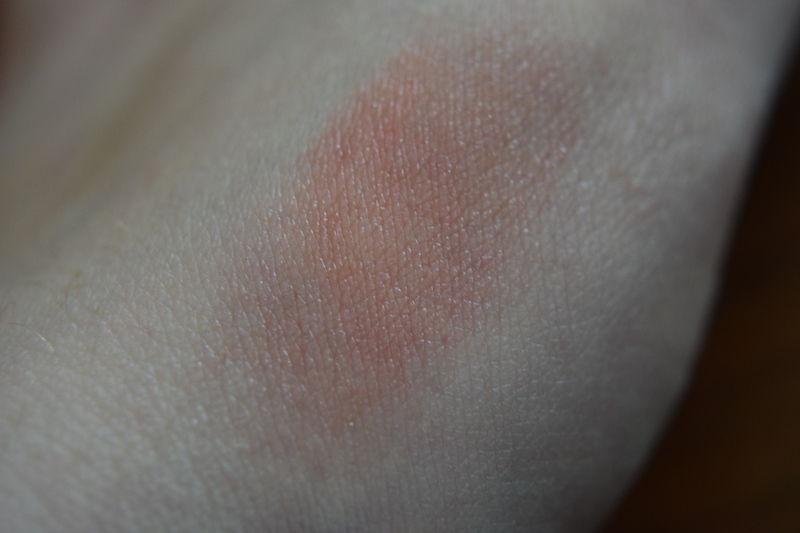 I found that working in the garden and around the house has left my skin dry. Once I actually have at least one bathroom in decent shape, I’m going to give myself a nice facial and try out this mud treatment. 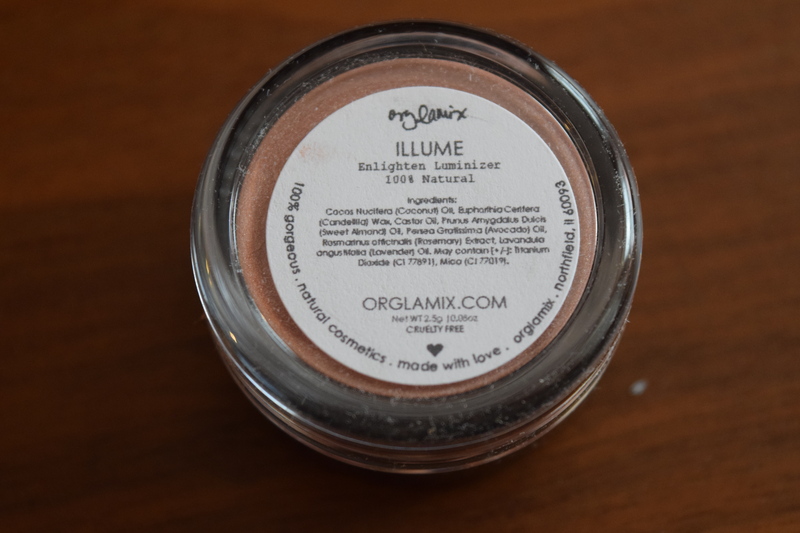 I adore cream blushes and this shade is lovely and subtle. Description: ”One part unicorn, one part mermaid and three parts magic combine for a wash of rainbow color and all around total gorgeousness. So without further ado, here is the makeup look everyone will be copying; watercolor eyes…Experiment with extra-colorful pastel, opalescent lids. You had me at mermaid. Watercolor eyes are one of my favorite looks and I tend to hoard eye products in soft oceany pastels. 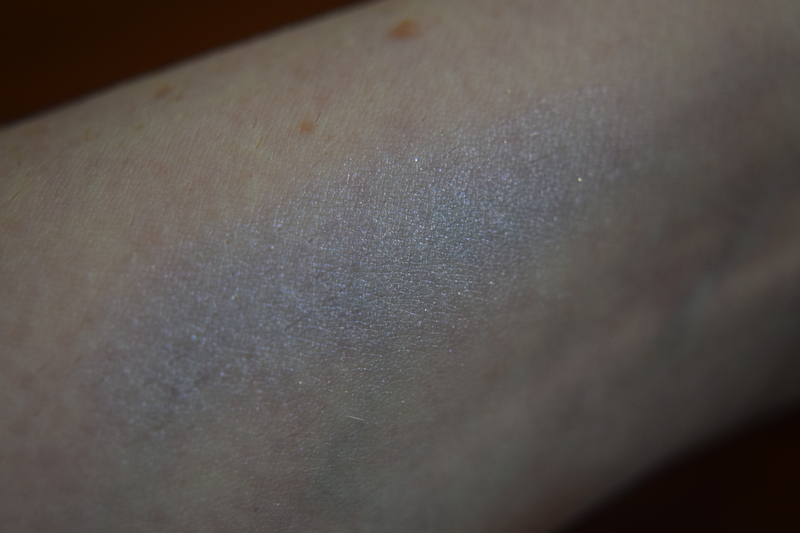 I love the shimmer to this. 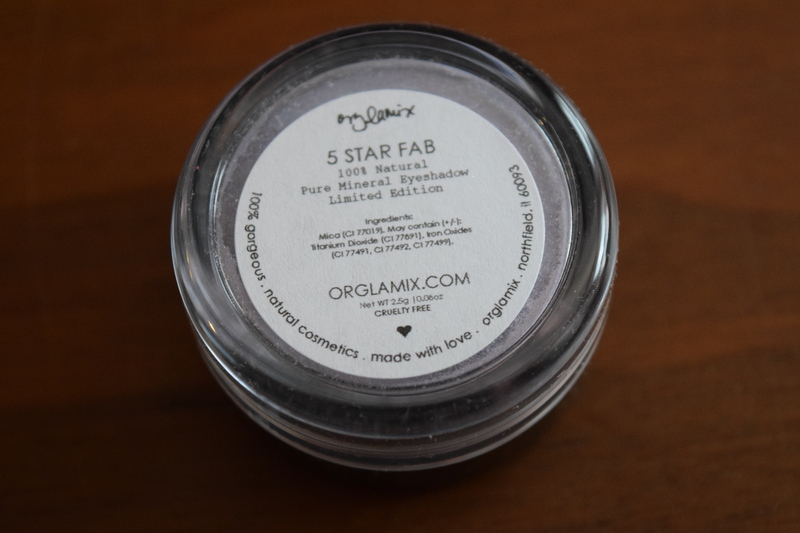 Mineral eyeshadows go on so beautifully that I’ve kind of become addicted to them. 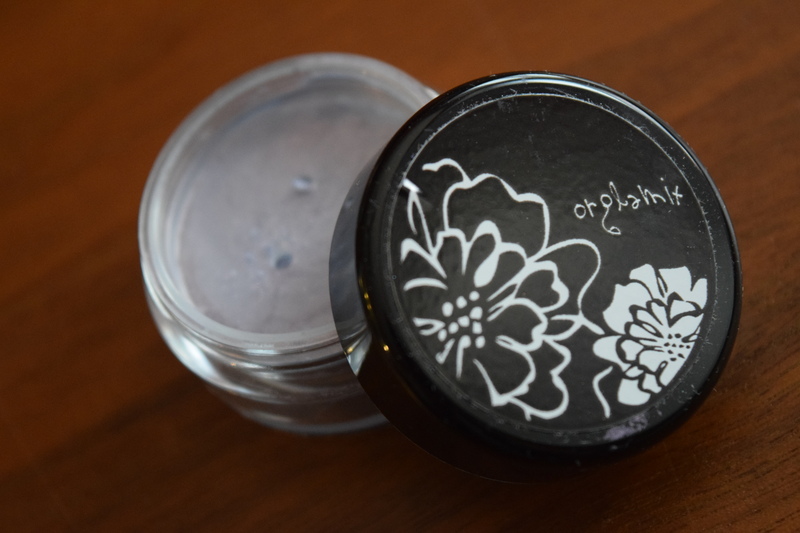 At first I was intimidated with trying to use them, but they go on smoothly and blend easily. Definitely try them out if you haven’t. I receive this for free in order to review it, but the regular cost is $29 and the estimated retail value comes out to $78.50. I think for $29 this box delivered a nice variety of products that would appeal to most subscribers. 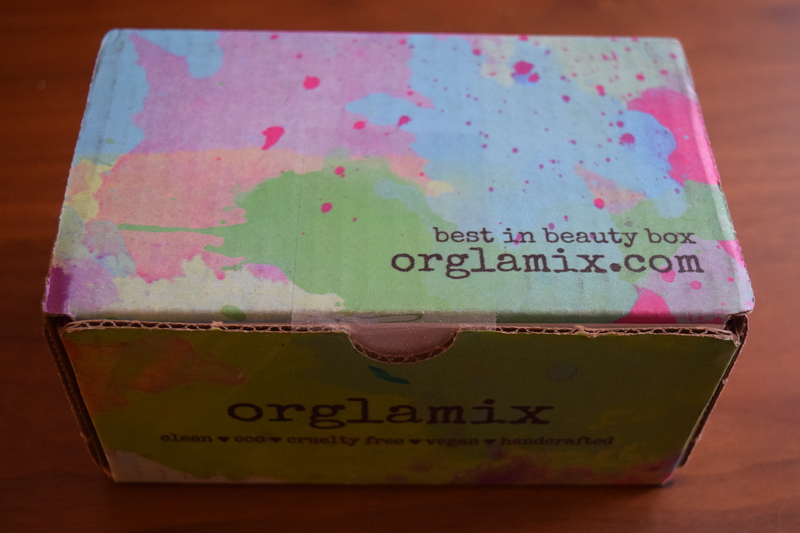 I love how Orglamix always surprises me with something new and unexpected (like the silicone blender), and I find that it’s one of the most consistent beauty boxes in terms of providing items that I will use and enjoy. 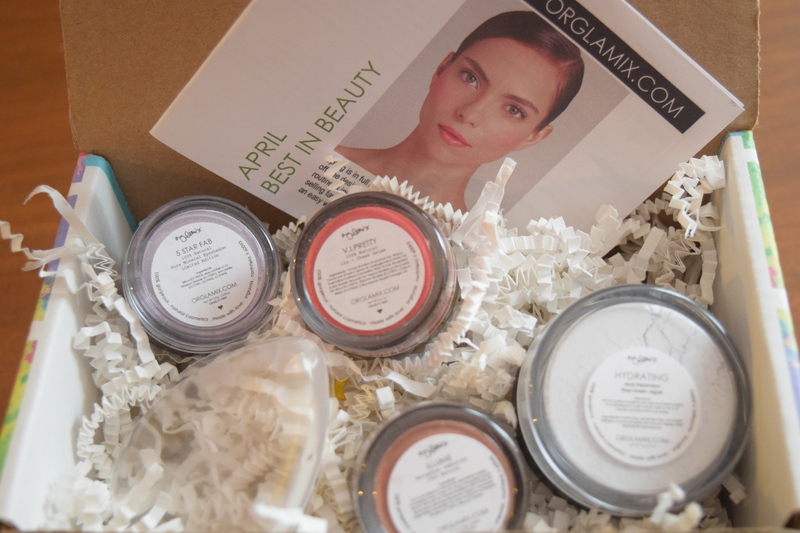 If you’re looking for a unique beauty box, definitely give this one a try. If so, dish about which ones and what are your favorite/least favorite items! Each Month comes with a $10 gift card for the Orlgamix.com site.